Our Best Bundle Yet! A Brand new Ionic with charger plus the famous SUPCASE ruggedized black sport band, plus bonus new Fitbit Charge with its charger. Out of box no manual. Large Bands. Design – Fitbit Ionic, the first true smartwatch by Fitbit. As expected the Fitbit Ionic has a sporty look with its somewhat blaze design, having a lightweight aluminum body about 30 grams. 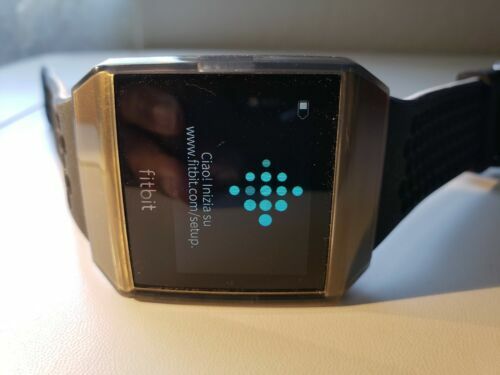 The Fitbit Ionic has a color LCD screen about 1.42″ inch with 348 x 250 pixel resolution. It has touch screen support and protected by a Gorilla Glass 3 technology. 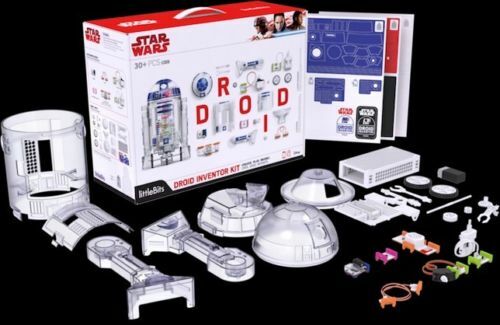 The body has several physical buttons for operation aside from the touch screen interface. With sport silicon strap and stainless steel buckle. 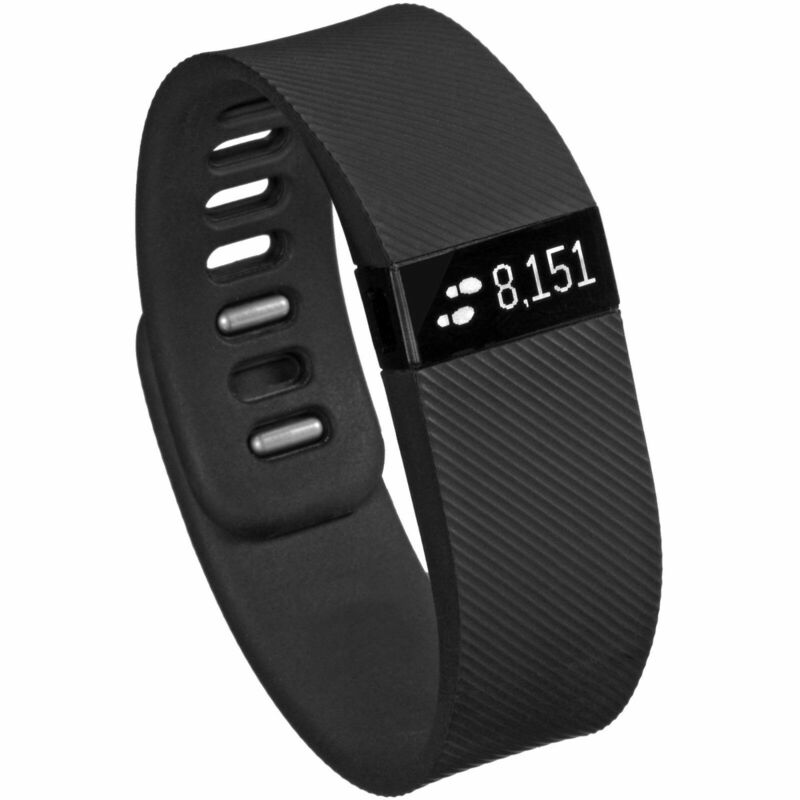 Although its proprietary, it is removable and can be swap to other colorful sporty strap being offered by Fitbit. The smartwatch is waterproof up to 50 meters and available in Charcoal/Smoke Gray, Slate Blue/Burnt Orange, Blue Gray/Silver Gray combination colors. Under the Hood – Fitbit did not detail much on its hardware but instead focused on marketing and its sport features. 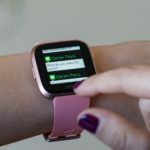 Anyways the smartwatch is loaded with sensors such as 3-axis accelerometer 3-axis gyroscope, optical heart rate monitor, altimeter, ambient light sensor,GPS. 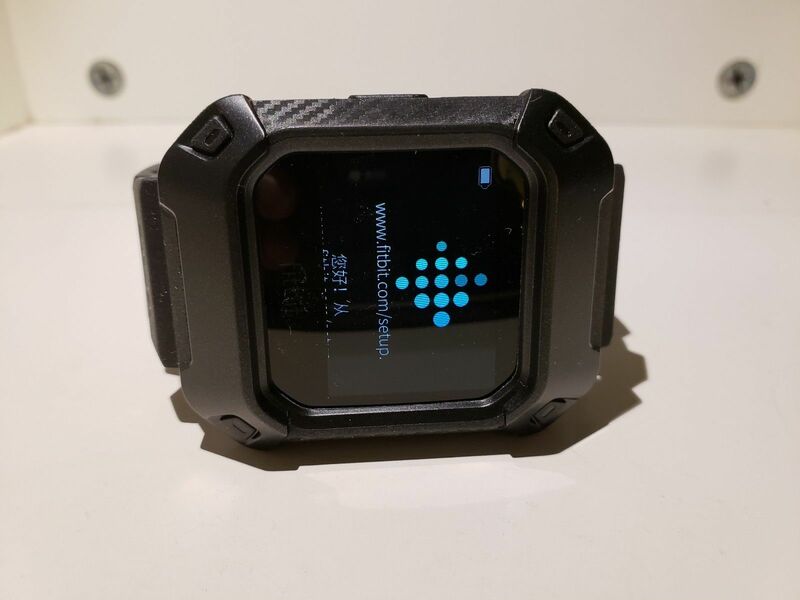 The Fitbit Ionic has multi-sport tracking able to automatically track any sport and activity with smart track technology, with its built in GPS and heart rate monitor the Ionic provide not just sport stats but also status of your health during work-out. Additional features include sleep monitoring, breathing guide and goal setting, message and call notifications, social app notifications. 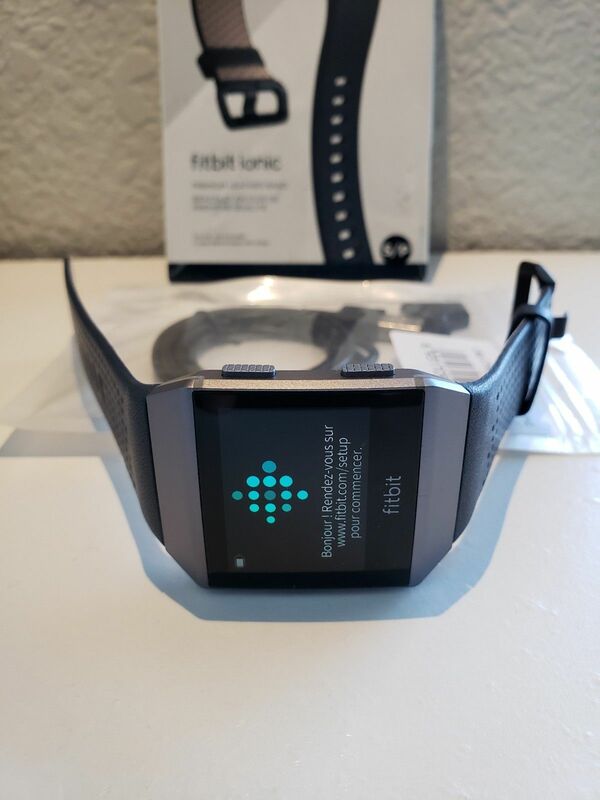 To accompany you with your workout, the Fitbit Ionic has a huge storage space for storing 300+ songs and stream it via Bluetooth earphone or speaker. It is also loaded with WIFI and NFC support. 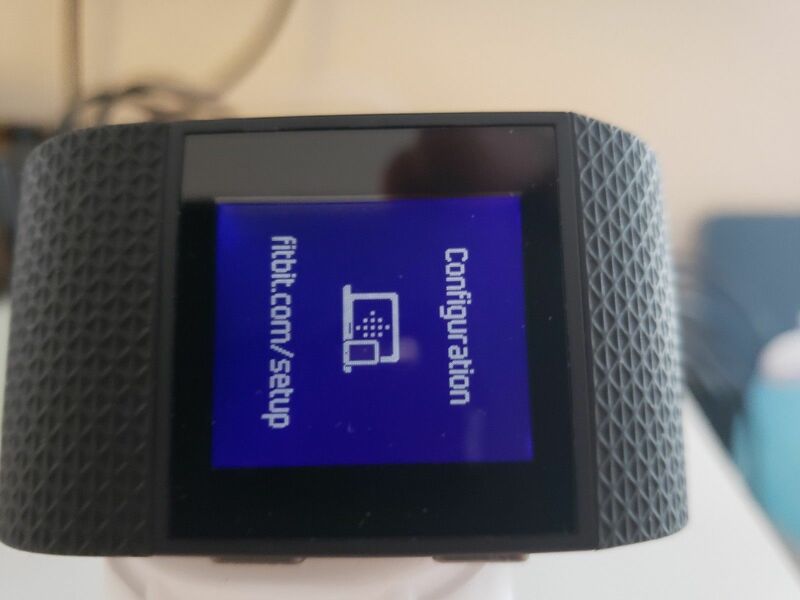 The Fitbit Ionic last up to 4 days in a single charge and 10 hours with GPS activated, not that impressive but much better compared to other popular smartwatches. Bonus Charge HR Specs: The Fitbit Charge HR Heart Rate + Activity Wristband is designed to track your heart rate in a day. 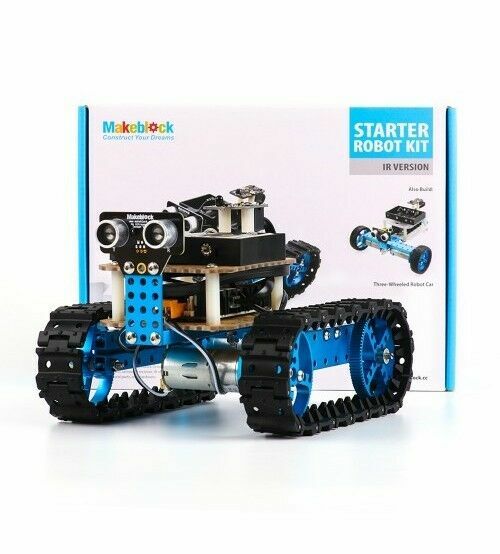 It has a battery life up to 120 h and comes with a USB charging cable. In addition, this wristband is water-resistant. With the Fitbit Charge HR Heart Rate + you’ll be able to track steps, distance, calories burned, floors climbed, hourly activity and stationary time. Never miss a beat with the Fitbit Charge HR Heart Rate + Activity Wristband.